Pioneers in the industry, we offer room partitions from India. 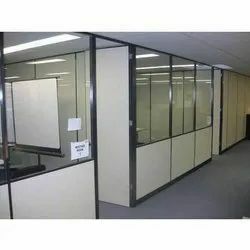 We offer a wide range of Room Partitions. The complete range offered by us is meticulously crafted making use of quality approved raw material, which is procured from prominent vendors of the industry. These partitions are easy to install. Looking for Room Partitions ?